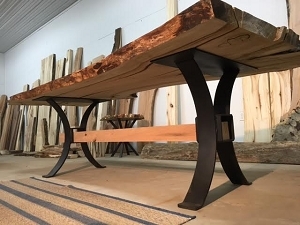 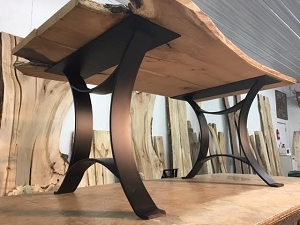 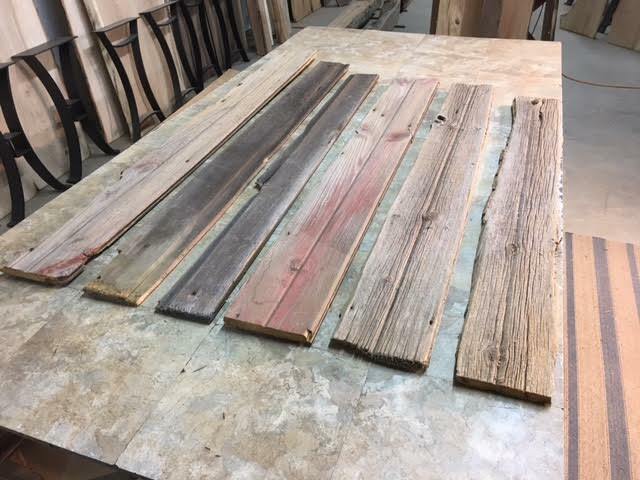 Reclaimed barn lumber. 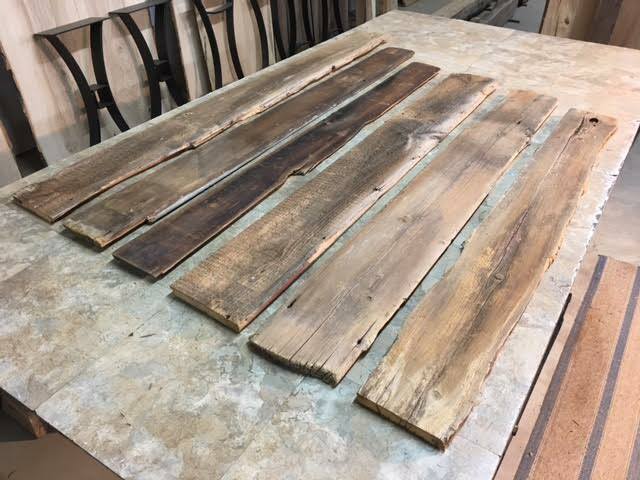 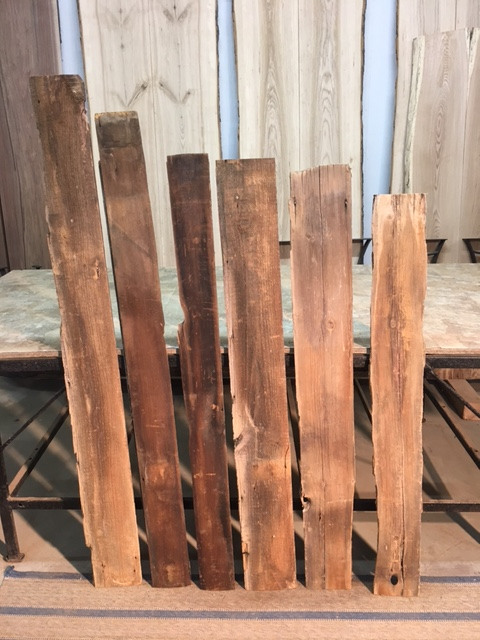 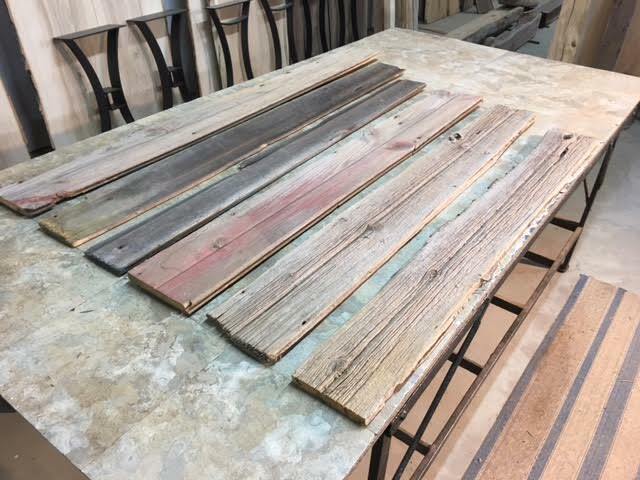 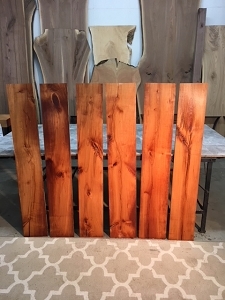 Reclaimed pine barn siding. 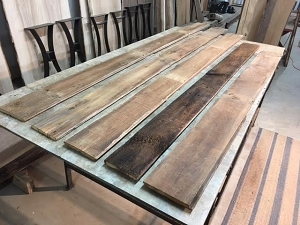 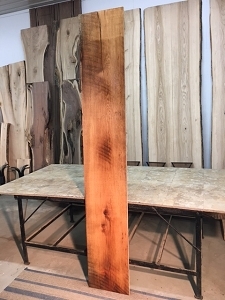 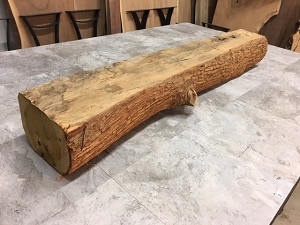 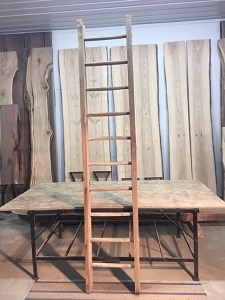 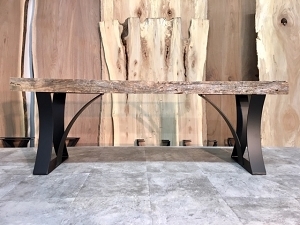 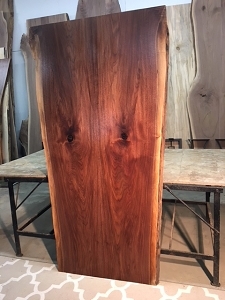 Ohio Woodlands reclaimed oak wood for sale. 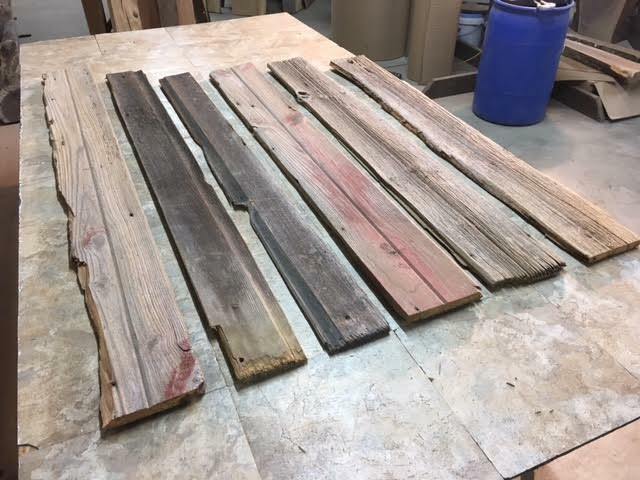 Reclaimed lumber for sale. 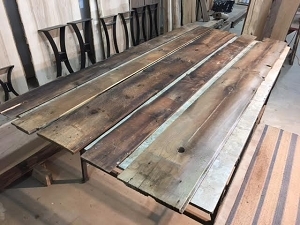 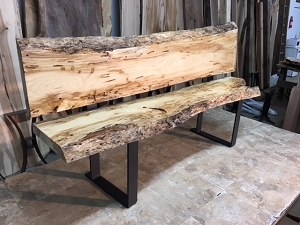 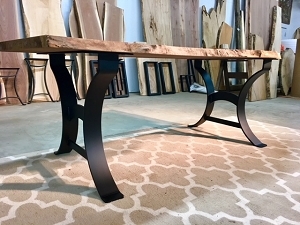 RECLAIMED PINE/OAK LUMBER. 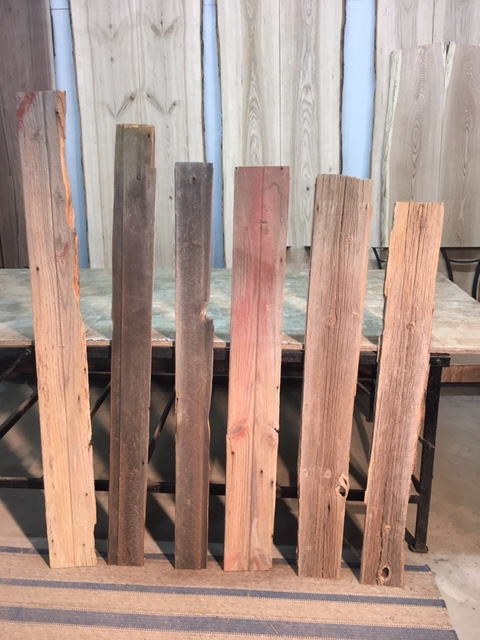 ROUGH, WEATHERED, NAIL HOLES, STRESS CRACKS, VOIDS, ORIGINAL HARDWARE, KNOTS, NOT EXACT SQUARED, BEAUTIFUL RECLAIMED RUSTIC BARN SIDING. 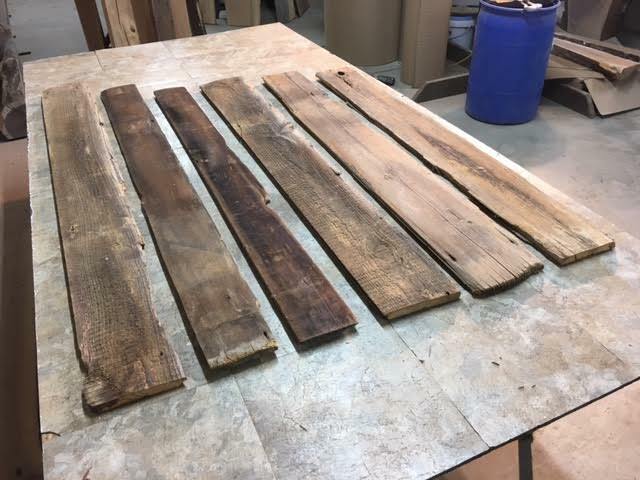 SOME ROUGHER EDGES, RECOMMEND WIRE BRUSHING - WIDER BOARD HAS A SPLIT.